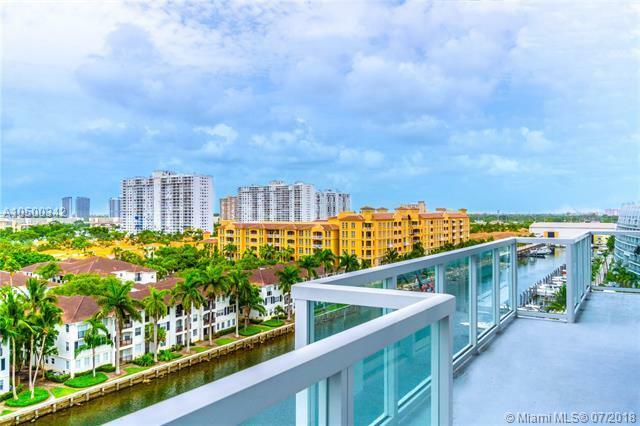 Spectacular waterviews from every room! 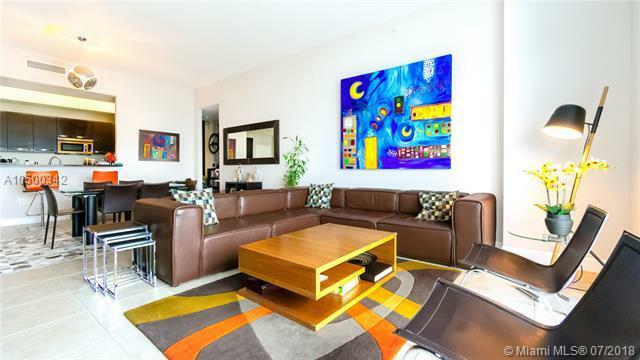 Ultra modern 2 bed + den / 2 bath residence in the heart of Aventura. Can be converted into 3 beds. 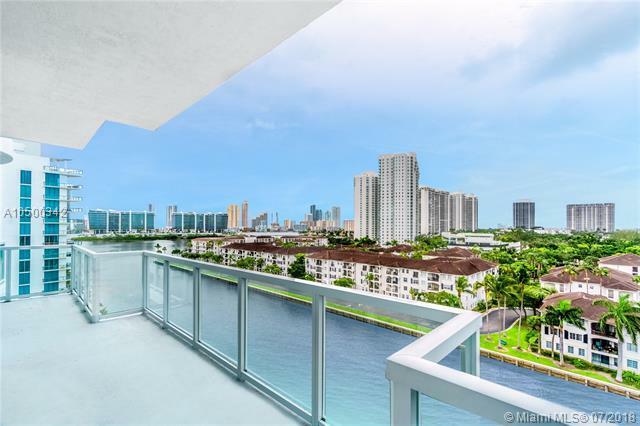 Amazing luxury living space, featuring the highest quality finishes, top of the line stainless steel appliances, granite countertops and high ceilings 14". This elegant 2007 boutique building offers a chic lobby, private gym, exclusive pool & hot tub. Condo fees includes internet and cable . 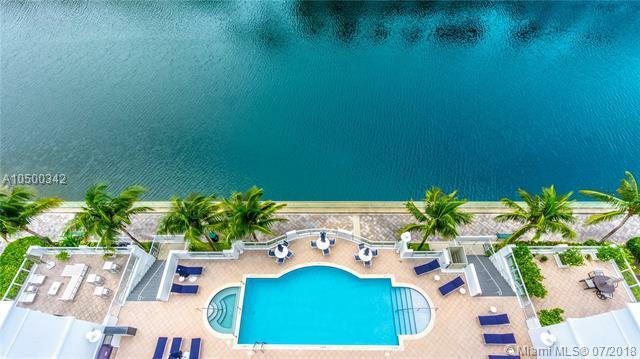 Conventionally located across an "A" rated Aventura Charter School, and close distance to Aventura Art & Cultural Center, restaurants and the Aventura Mall. Just minutes away from the Beach. Parking space available for sale at $20,000 or for rent.